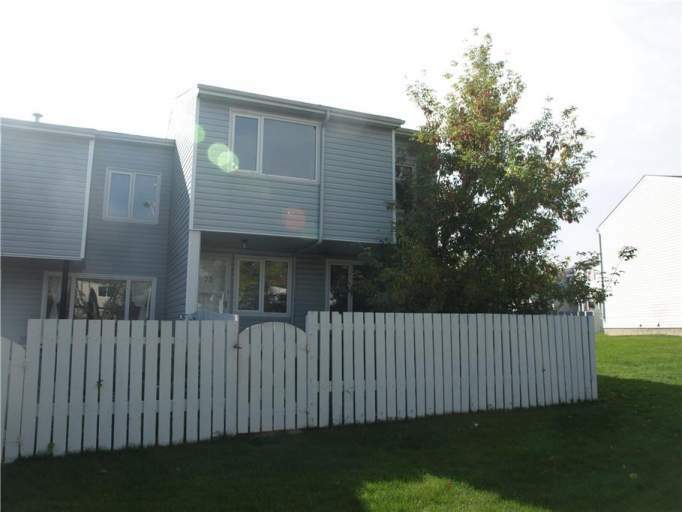 Spacious Corner-Unit Townhouse in Desirable NE Casselman neighborhood! Surrounded by schools, parks and amenities including Clareview Town Centre and Manning Town Centre, this area has everything you could dream of – from Costco to Cineplex Odeon to Cabelas! Plus, this complex is just a short drive from Fort Road, meaning the Anthony Henday Ring Road and Yellowhead highway are easily accessible! Inside the unit you'll find a large living room with huge sliding glass doors, cork flooring and enough space for any furniture arrangement, along with a dining area and walk through kitchen featuring plenty of cupboard and counter space along with full size appliances including fridge and stove. The upper level offers three carpeted bedrooms, a full bathroom and plenty of linen closet space. The basement offers a partially finished room and a large laundry/storage area. No Smoking Inside Unit. Security Deposit Equal To One Months Rent.